This week's spellings are attached. We are looking at spellings with the soft 'c' sound over the next fortnight. If you have any problems, please come and see me so I can help! Attached is the most recent piece of homework. If you have any problems, please come and see me! This week, Year 4 are looking at words ending in '-al, -il and -el'. In addition, there are several topic words that the children will be using regularly in their current piece of writing. This week's spellings are attached. We are going to focus on words ending in -le. Keep up the great work Year 4! This week's spellings are attached. The focus for this set of spellings is short vowel plurals. If any children have forgotten to take their spellings home over the half term, please come and see me or retrieve some from the 'spare spellings drawer' in my classroom. Have a fantastic break Year 4! It has been wonderful getting to know each and every one of you. Keep up the amazing work! This week's spellings are attached below. Up until half term, we will be looking at unusual plurals and the different spelling patterns. I hope that we have the same number of children achieving a merit for their spelling test scores next time! 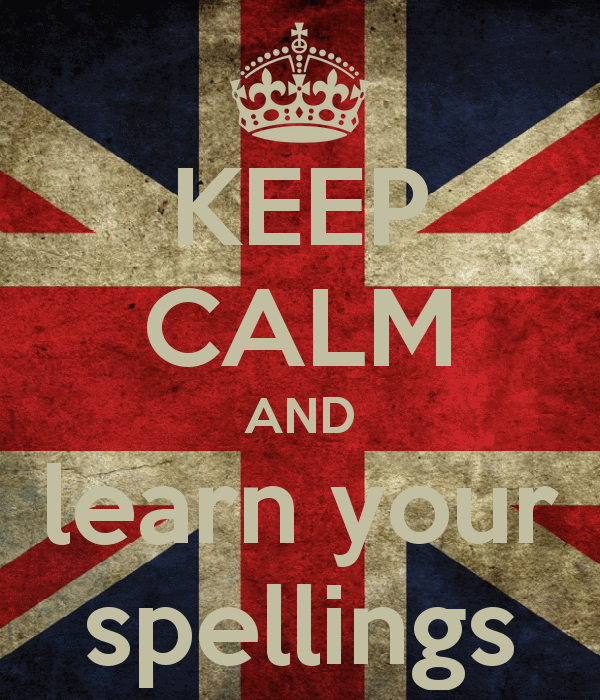 Friday's spelling test was fantastic, with many children gaining their first merit of the year. Well done Y4, keep up the hard work! We will be looking at the soft 'g' sound for the following two weeks. Please try to practise them at home as much as you can!